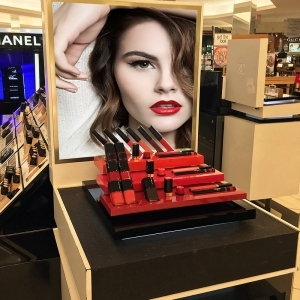 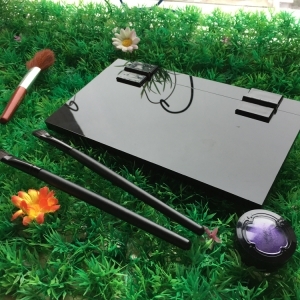 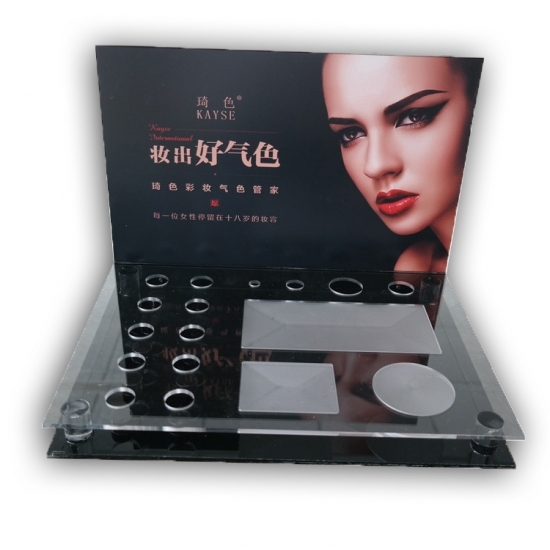 This luxury acrylic makeup cosmetic display stand is multi-purpose,use this to simplify your life. 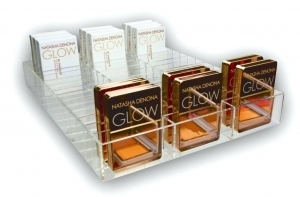 1.Durable & Elegant clear acrylic makeup cosmetic display stand. 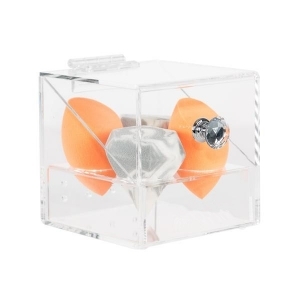 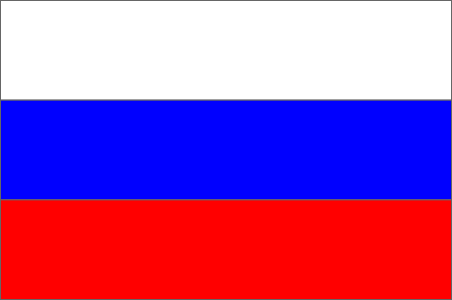 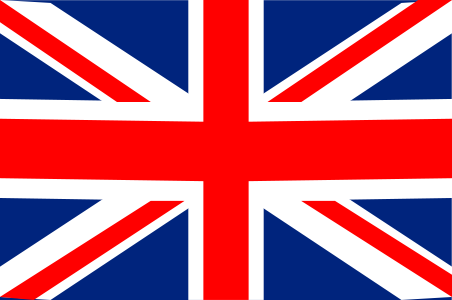 2.Strong plasticity can be easily shaped and processed. 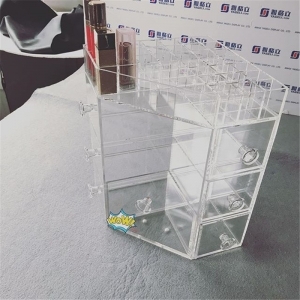 3.Easy to maintain and clean, this clear acrylic makeup case with drawers can be scrubbed with soap and soft cloth.